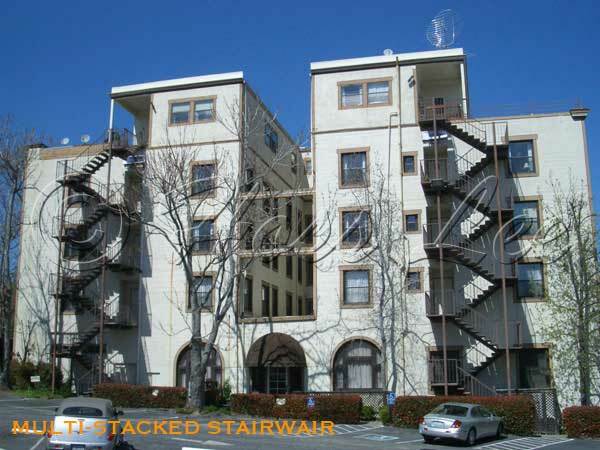 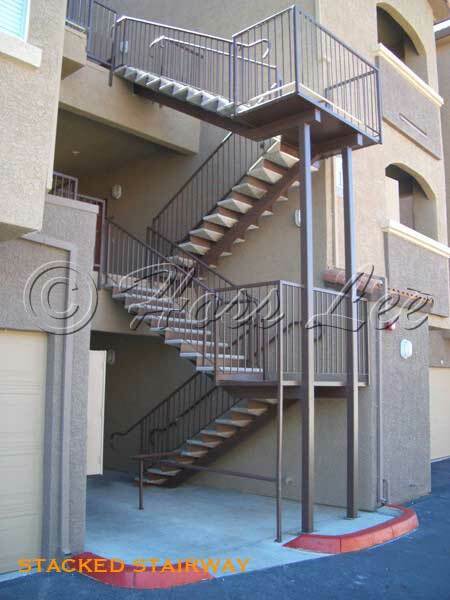 Hoss Lee’s Steel Stairs has commercial experience ranging from multi-family apartments and retail stores to office buildings. 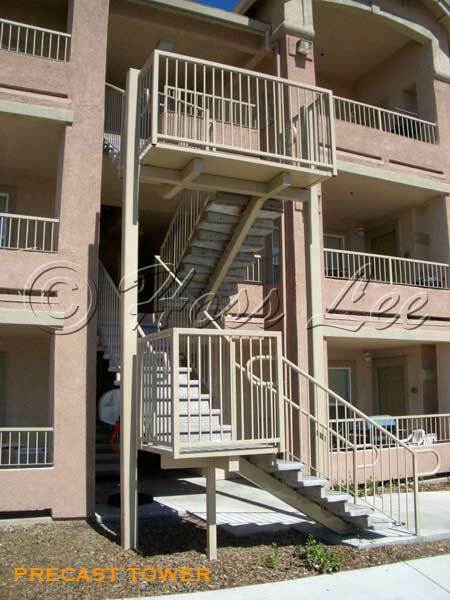 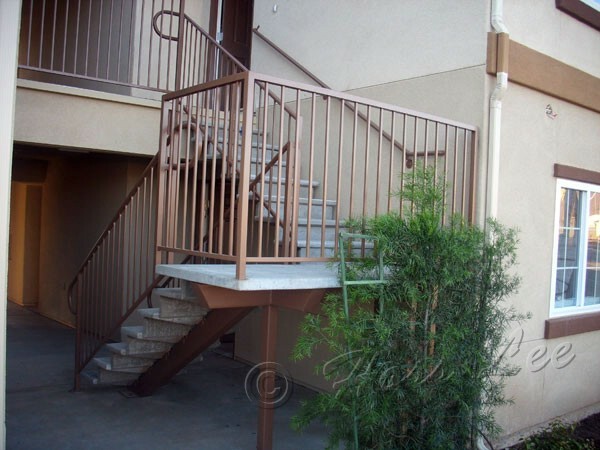 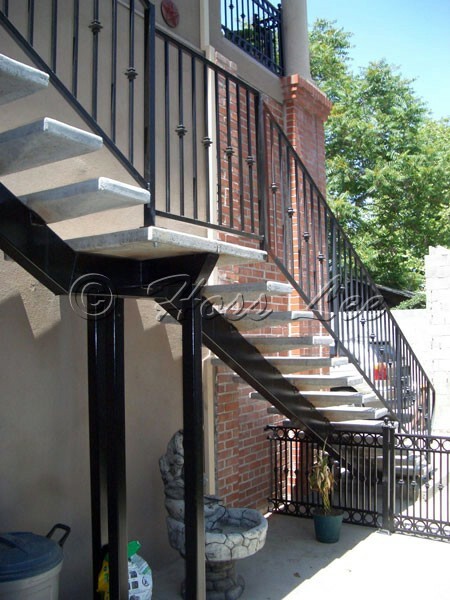 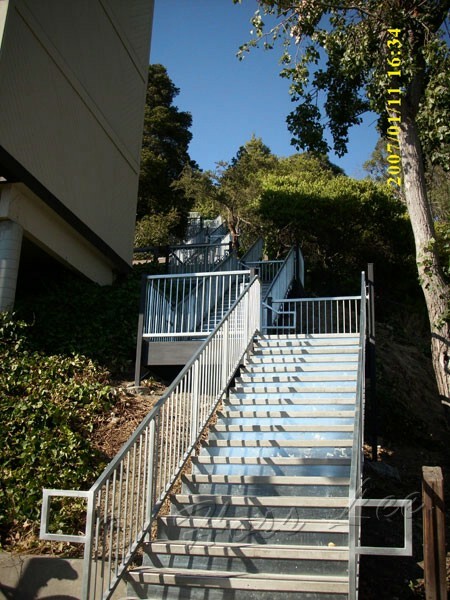 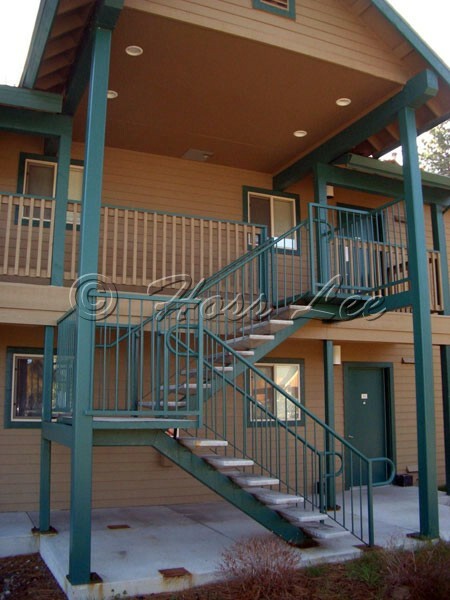 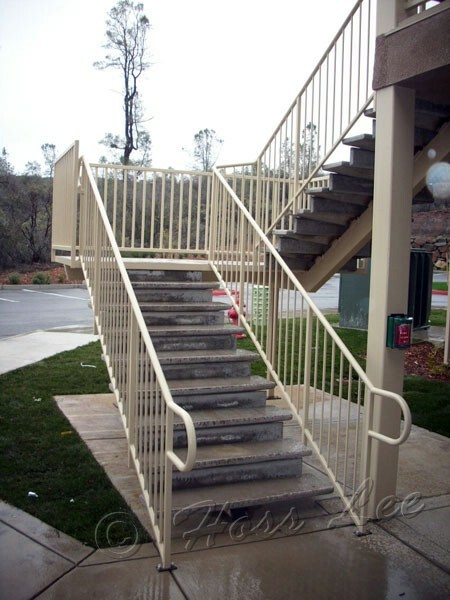 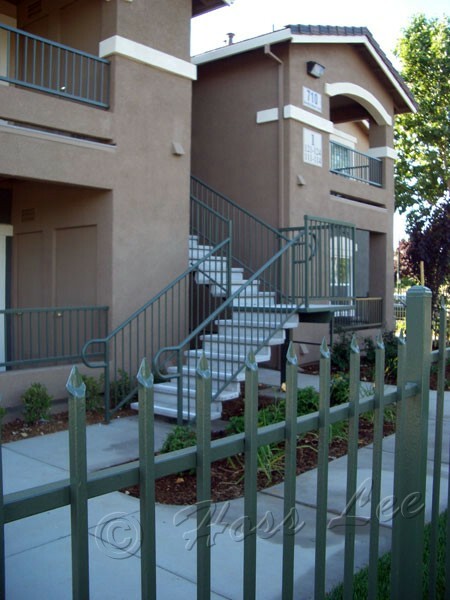 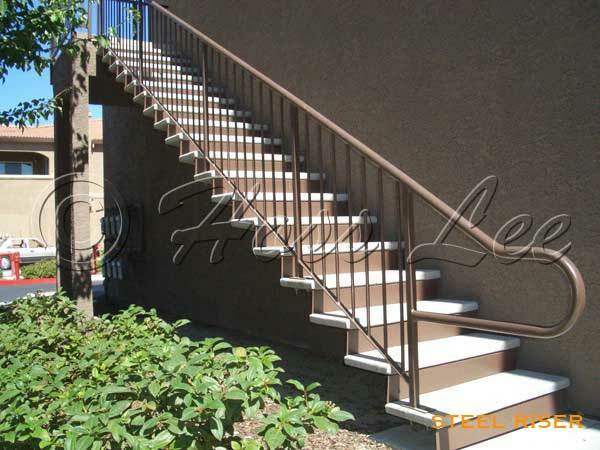 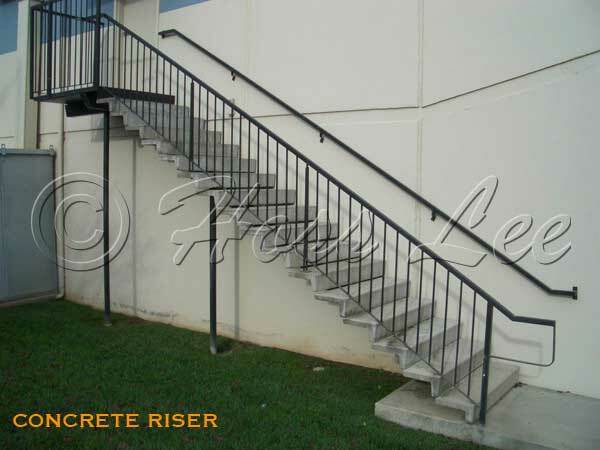 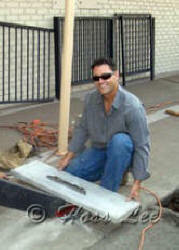 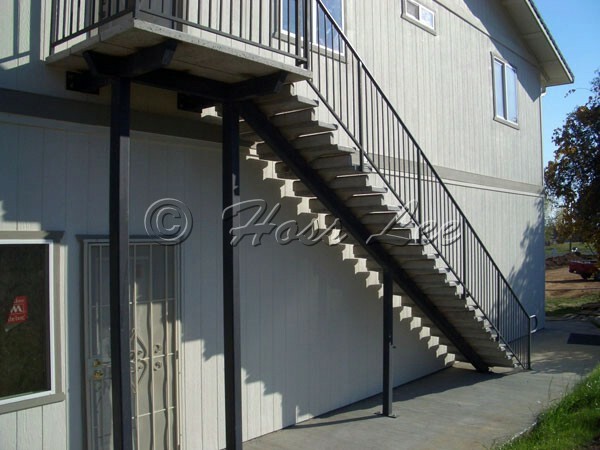 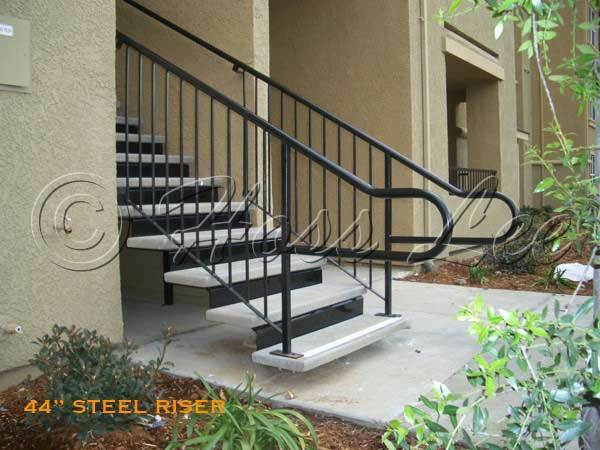 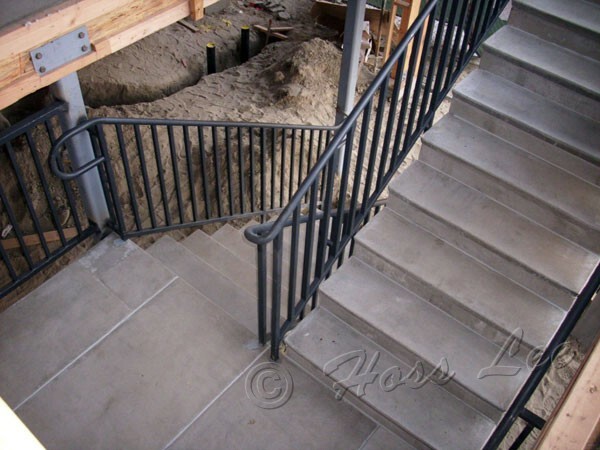 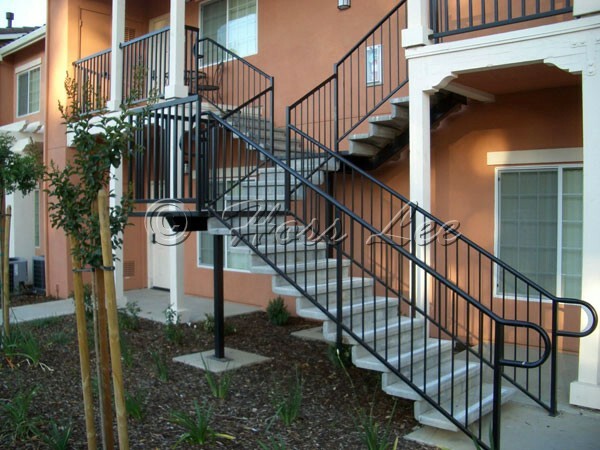 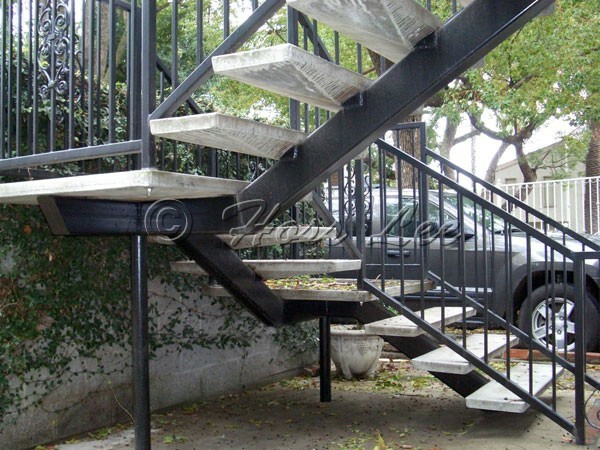 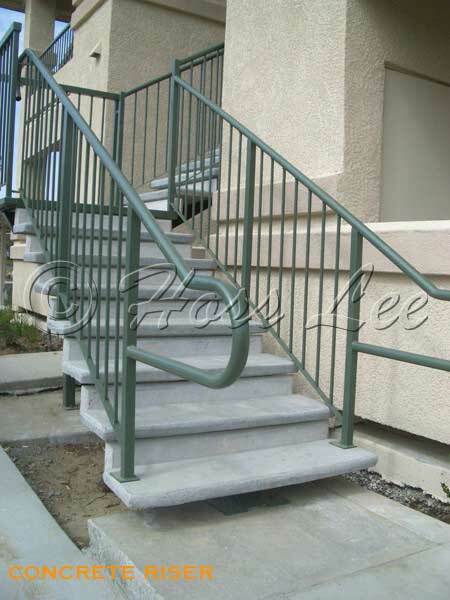 We can provide commercial steel stairs and railing systems designed to meet your specific building needs. 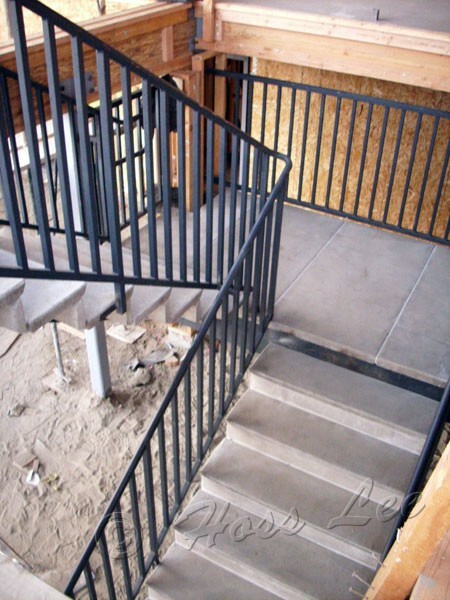 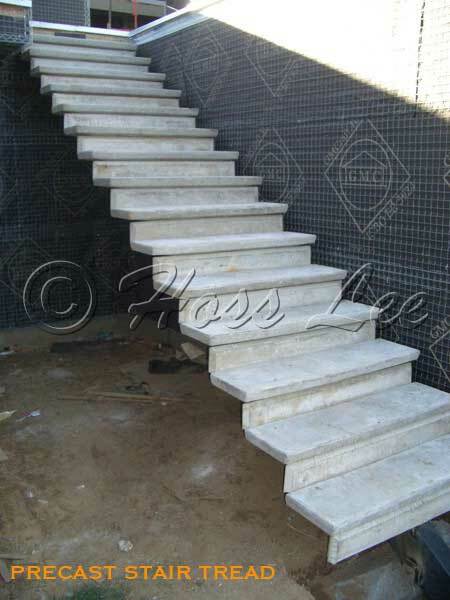 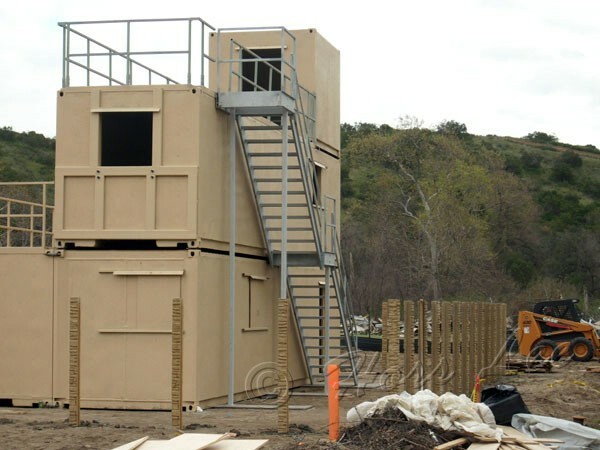 We are renowned for our ability to work with architects, general contractors, and owners in designing and expediting stair systems to meet their needs.